Figuring out where to stay during a business trip can get complicated. Although you want to save money, you also want to make sure that you’re comfortable and that your housing is in a good, central location. Things like how long you’ll be at that location and what amenities you’ll need also add to the difficulty of finding the right place to stay. Here are five reasons why corporate housing is the best option for your next extended business trip. It’s a home away from home. While a hotel is recommended for a few nights to a week, and extended stay hotels are recommended for a week or two, corporate housing is ideal for anything longer than that. Corporate housing offers full amenities so that you can feel right at home. It can be cheaper than a hotel. Hotels average $124 a night in the United States. 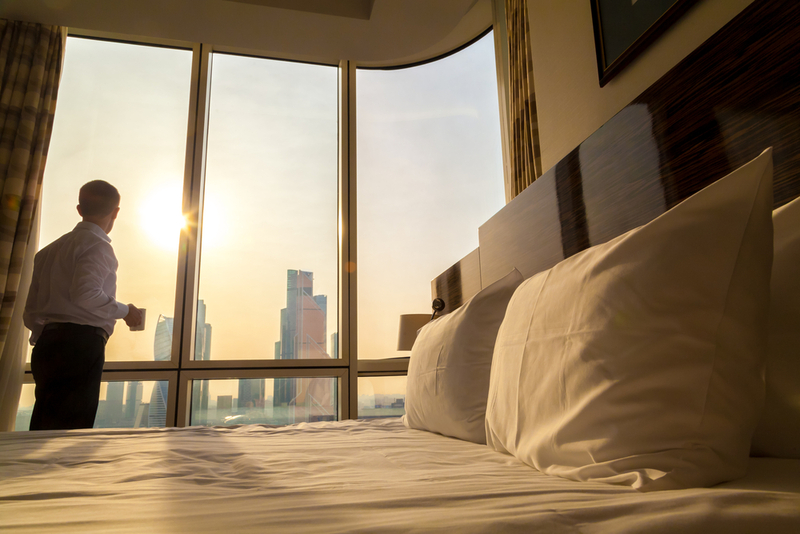 Although the up-front cost sounds like a lot more than a hotel, broken out over the course of your stay, you might find that the nightly payments are a lot less when renting corporate housing over taking an extended stay at a hotel. There is more space than in a hotel room. Although hotel rooms are a good short-term option, they don’t offer much space or amenities you’ll need like a fridge, freezer, and other kitchen appliances. And if you were to stay in one long-term, you might just go crazy. There are no long-term contracts. Although there are stipulations on some properties and they do require that renters stay a certain number of days, corporate housing does not require long-term contracts like apartments typically do. You can stay as long as you need to without having to sign a contract. The amenities can be better than at home. Home is hard to beat, that’s for sure. But many corporate housing options feature modern technology and comforts no additional cost. Although it’s not the same as home, some of the awesome features may just make that okay. Browse our listings and find the perfect place for your next extended stay or contact us with any questions you may have.